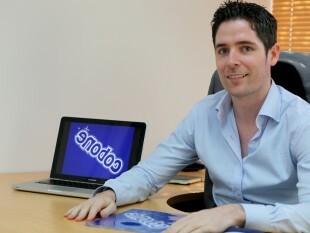 After concluding my series of posts recently on E-Commerce in the UAE, I just read this article from Cobone's founder, Paul Kenny about the role of government in E-Commerce businesses. Cobone like many other e-tailers is finding their own challenges and it is worth reading his views here. Dot coms battling governments isn't new. Dot coms trying to adapt themselves to work with UAE regulations where concepts like have a local sponsor, no tax but government fees and The Agency Law can make things interesting. This probably isn't the last case of an entrepreneur getting frustrated by government but it's one of the fewer cases where you see someone willing to talk about it somewhat publicly. The more we talk about it, the more awareness and education we can generate on the topic and this should eventually help all sides involved. To read the full article as it appeared on Kipp Report, click here (Cobone: Trust can be lost with one click).